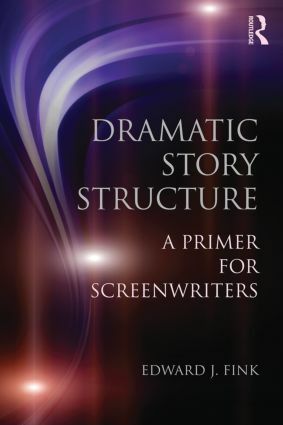 A successful screenplay starts with an understanding of the fundamentals of dramatic story structure. In this practical introduction, Edward J. Fink condenses centuries of writing about dramatic theory into ten concise and readable chapters, providing the tools for building an engaging narrative and turning it into an agent-ready script. Fink devotes chapters to expanding on the six basic elements of drama from Aristotle’s Poetics (plot, character, theme, dialogue, sound, and spectacle), the theory and structure of comedy, as well as the concepts of unity, metaphor, style, universality, and catharsis. Key terms and discussion questions encourage readers to think through the components of compelling stories and put them into practice, and script formatting guidelines ensure your finished product looks polished and professional. Dramatic Story Structure is an essential resource not only for aspiring screenwriters, but also for experienced practitioners in need of a refresher on the building blocks of storytelling.